This sauce came to be when I opened up my refrigerator and saw a jar of leftover pumpkin purée next to leftover diced tomatoes. They reminded me? 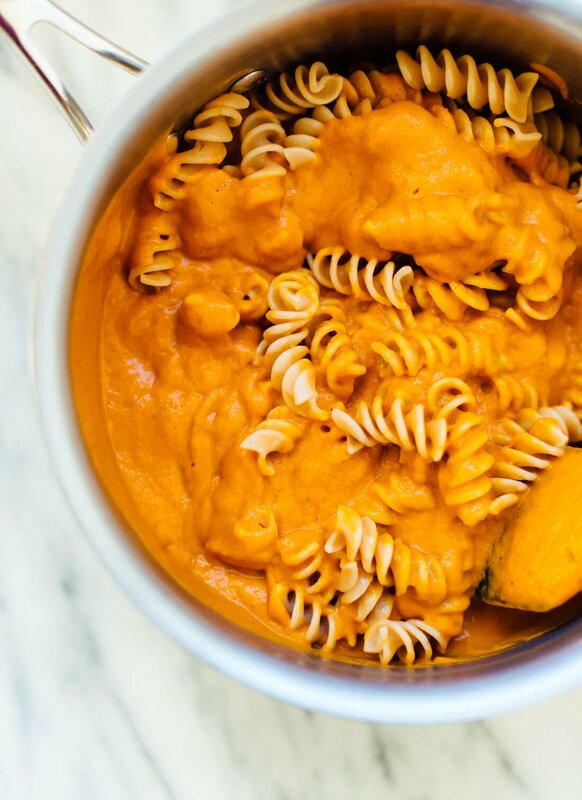 The post Creamy Pumpkin Marinara appeared first on Cookie and Kate.